Here are some photographs of the interior of the Purandare Wada at Saswad. 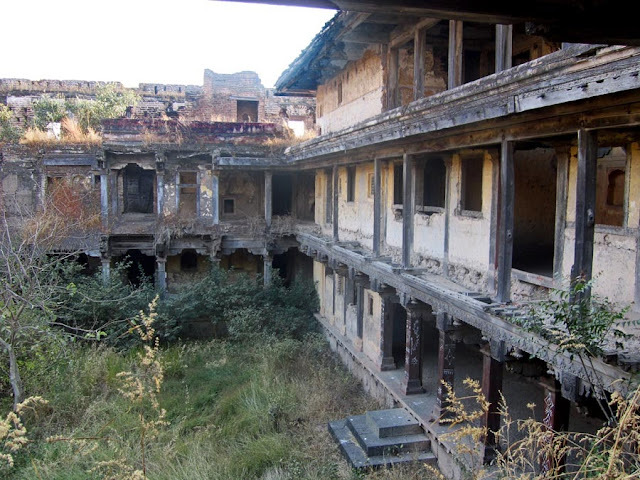 This is an extension of two previous posts - Inside the Sardar Purandare Wada at Saswad and the some exterior images of the Sardar Purandare Wada at Saswad. 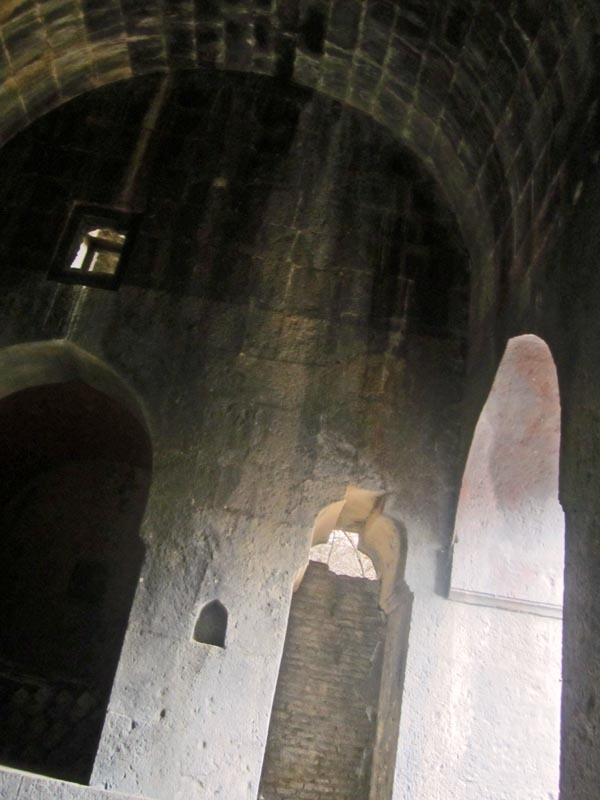 Saswad is a small historical town near Pune. It has other cultural sites like ancient temples besides this fortress belonging to the Purandare family. Wada is the Marathi name for a large house with a courtyard. Typically, wadas are large and sprawling houses. This photo was taken right at the entrance, before one enters the courtyard. It is that large area between the outside and the inside. Deliberately kept this way, for safety's sake. Everything is made of stone. 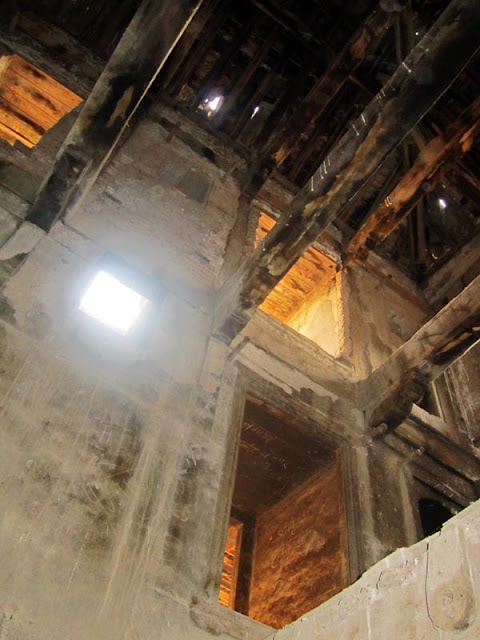 Here is a view of the Purandare wada from the inside. It is taken from a first floor window and is a view of the courtyard and the rooms of the upper floors. The walls have since crumbled but as this was how it was built (with rooms on all four sides) one can image the number of rooms and the people who resided here. 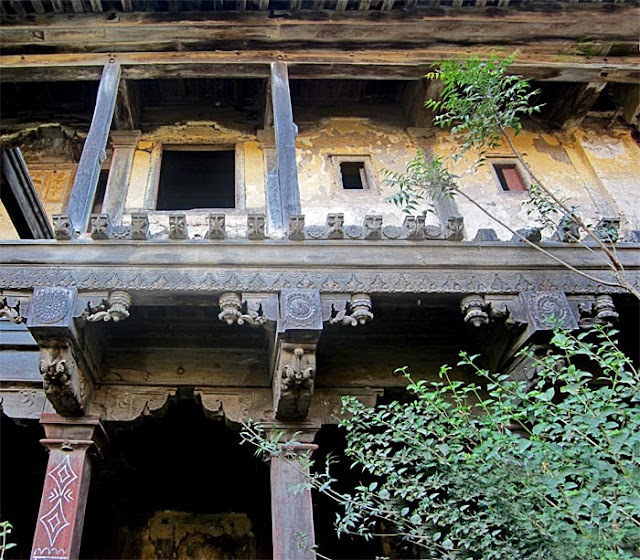 A closer look at some of the wood pillars, wooden ceiling and the carved wooden decorations adorning the wada. A glimpse of some of the ruins inside. 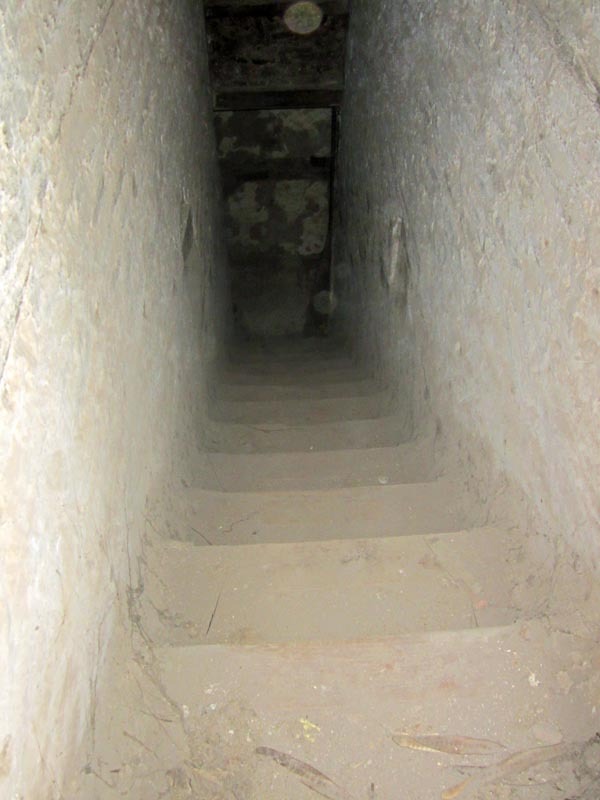 A narrow staircase inside the wada.